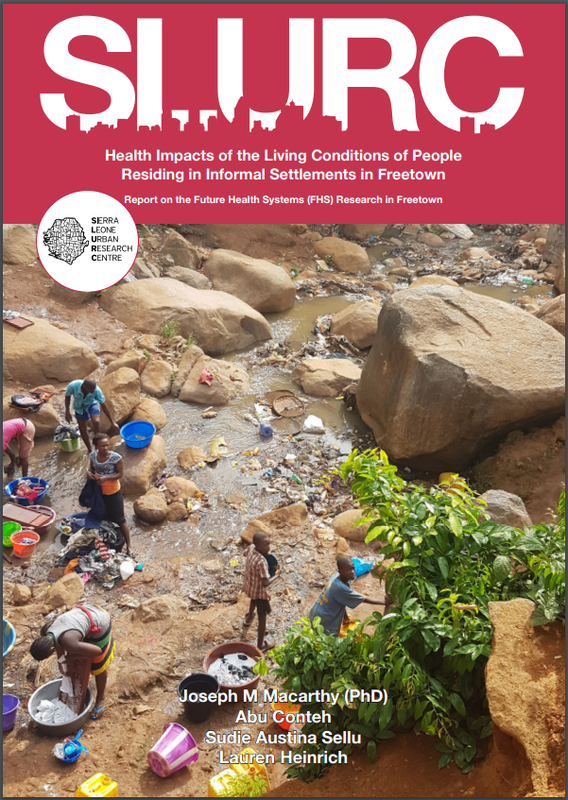 Three key lessons from the study were that first, the right to basic services remain unrealised for the majority of poor and vulnerable people since tenure insecurity and the lack of appropriate space inhibits the expansion of service infrastructure. This reality underlies the appalling living conditions in informal settlements and hence, the health situation. Second, services provided (e.g. drugs) and the accompanying health infrastructure (e.g. delivery beds) do not meet the current (and maybe long term) needs and affordability of poor and vulnerable groups. Overcoming drug scarcities and water and electricity outages remain a big challenge to most PHCs. Third, the location of informal settlements and the nature of the terrain are critical for the health risks faced in different communities including their access to health care and the provision of services such as water. the government to recruit more CHWs and to strengthen their relations with CHMCs in ways that will improve community awareness as well as allow them to work mutually in dealing with the local health problems.